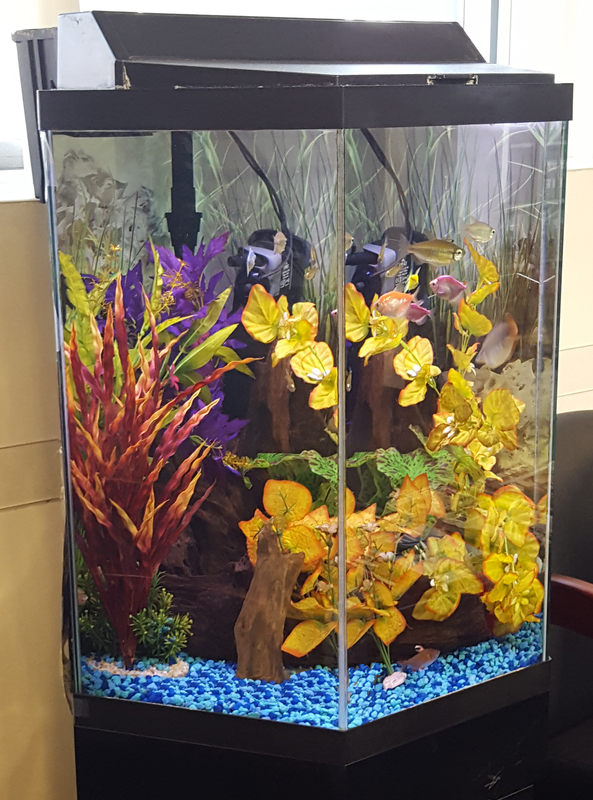 Aquariums are proven stress relievers, making them the perfect addition to your home, medical office, or other commercial business. Sit back and relax while watching the fish swim in your new tank with custom aquarium design and installation services by The Aquaculturist. When designing a custom aquarium for your home or business, it is important to choose the right designer. Brandon Bassett, owner and operator of The Aquaculturist, has been designing and maintaining aquariums for over twenty years. We don't cut corners and only use top-of-the-line products from reputable brands to ensure that you have no problems with your aquarium in the future. After we design your amazing aquarium, we install it for you. 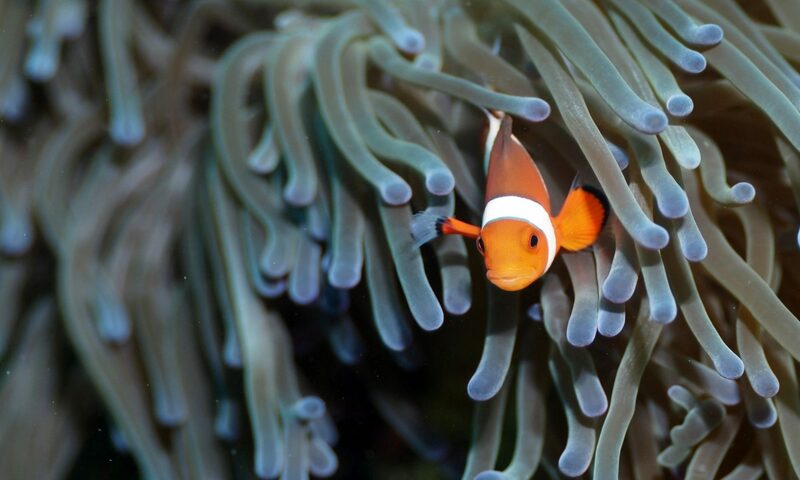 By choosing us to install your aquarium, you avoid possible future complications with the installation. 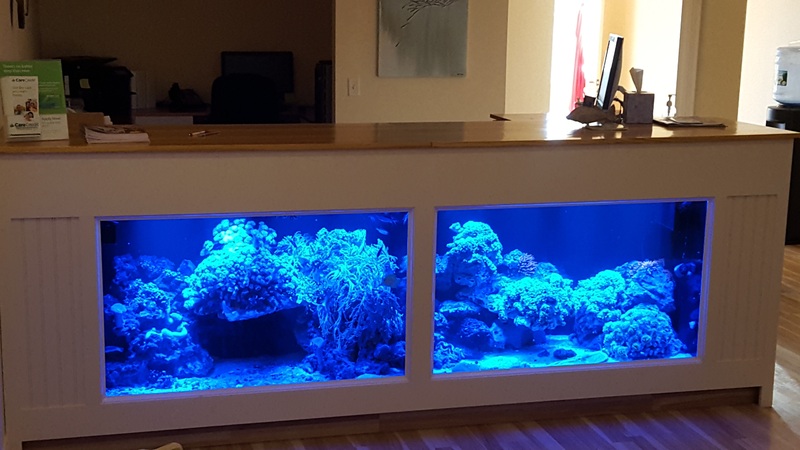 When carpentry services are needed for your custom aquarium installation, we have a network of contractors that we can refer you to.